BASKETBALL SPOTLIGHT NEWS: Spotlight Alum Bagley Joins The Blue Devils! 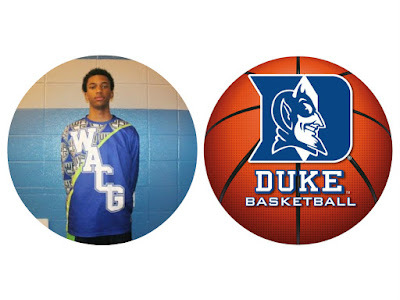 Basketball Spotlight Alum Marvin Bagley Jr. has committed to Duke University. Bagley starred at the Basketball Spotlight Atlantic City Showcase with the famed We All Can Go All Stars. Bagley left middle school rated as the #1 player in the country and held on to that title through high school. He also has decided to forgo his senior year and enter Duke this fall. Marvin holds the title of being the most dominant 8th Grader to ever come through Basketball Spotlight. 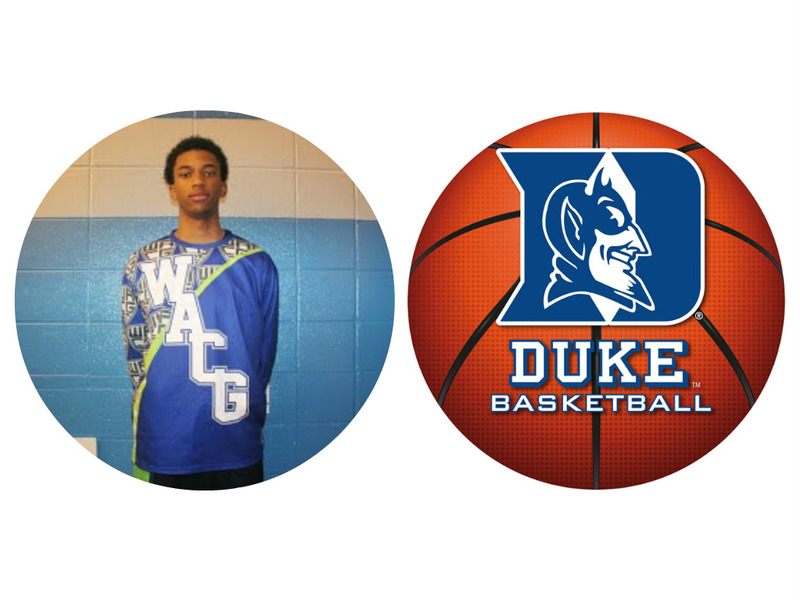 Basketball Spotlight would like to congratulate Marvin Bagley and his family on their commitment. It was a joy to have you at Basketball Spotlight and we wish you the ultimate best in years to come. Stay tuned as Basketball Spotlight bring you more former stars as they make their college commitments.